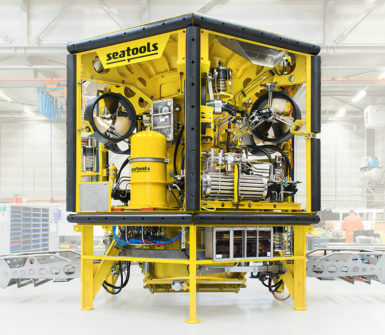 Subsea technology company Seatools completed the delivery of a highly automated fall pipe ROV on behalf of its client Van Oord. 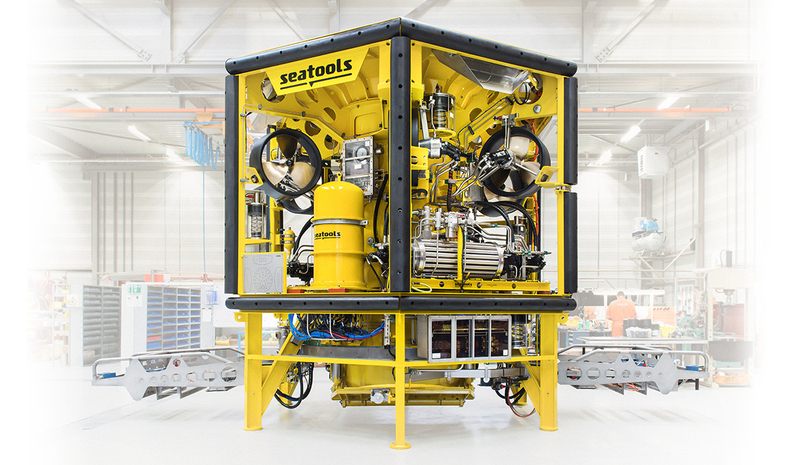 The ROV will serve Van Oord’s new subsea rock installation vessel “Bravenes.” The 450-kW rock installation ROV successfully underwent extensive sea trials and is ready to be deployed for SRI campaigns. 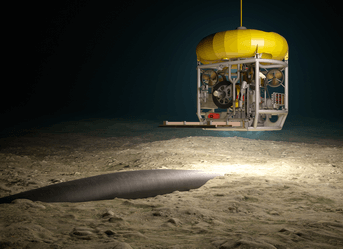 The ROV positions the fall pipe above the target (e.g., a pipeline) and with high accuracy facilitates rock installation in over 1000 meters water depth. 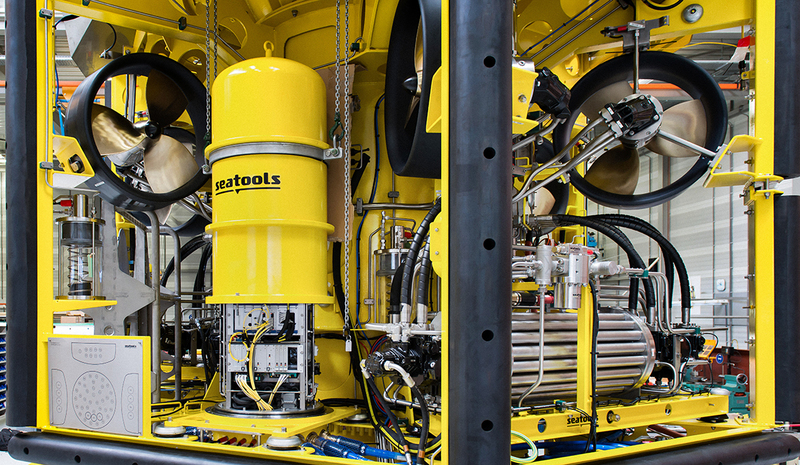 Like all other Seatools fall pipe ROVs, the ROV features an advanced dynamic positioning system enabling the vehicle to pursue a pre-programmed track with great precision. 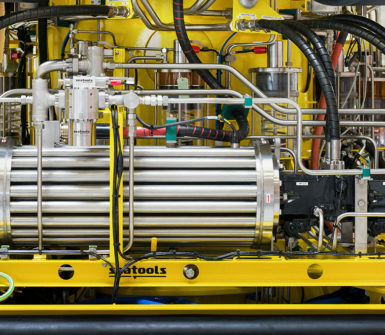 The ROV is equipped with the latest version of Seatools’ ROV DP technology, which accomplishes the highest possible levels of rock installation efficiency. 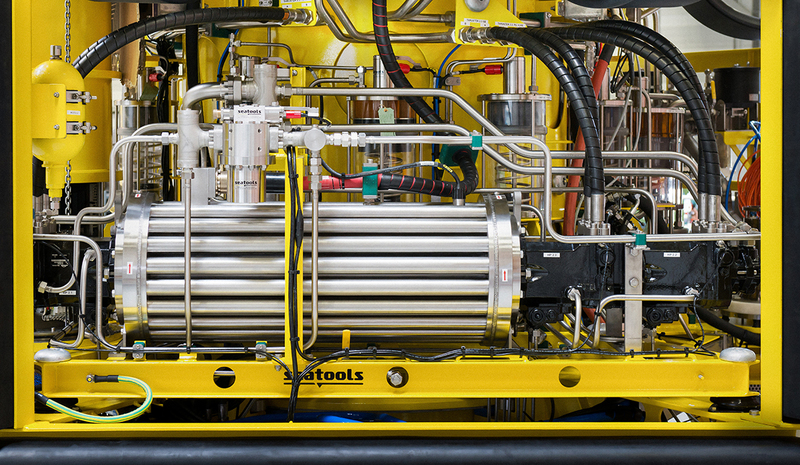 This allows Van Oord to achieve a minimum of rock spillage and cost-effectively execute rock installation operations. 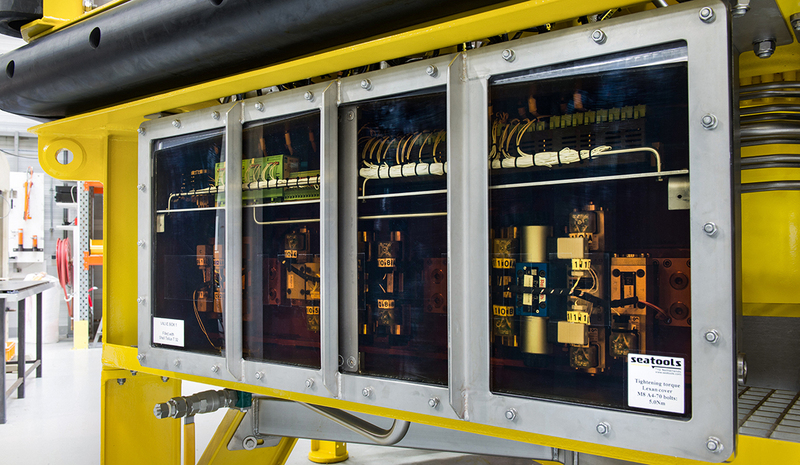 The ROV control system was taken to the next level by the introduction of an automated thruster tuning functionality. 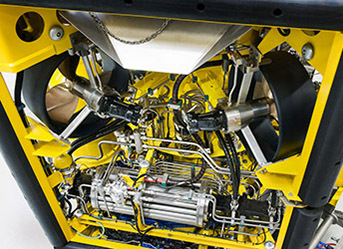 This feature enables automatic tuning of the hydraulic propulsion system required by wear over time or after component replacement (e.g., hydraulic motors or thruster valves). 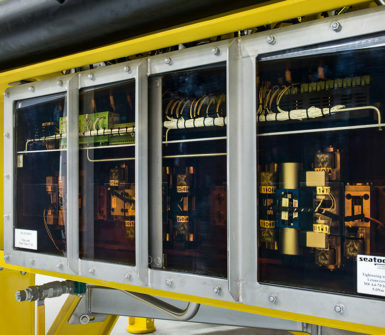 The automated tuning functionality, which is activated by the push of a button, yields considerable time savings when compared to periodic manual tuning. 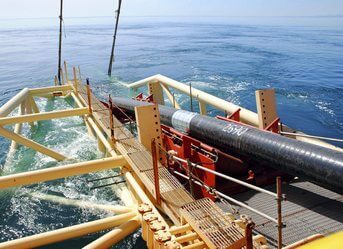 From the outset, Seatools and Van Oord combined their respective technical and operational expertise. 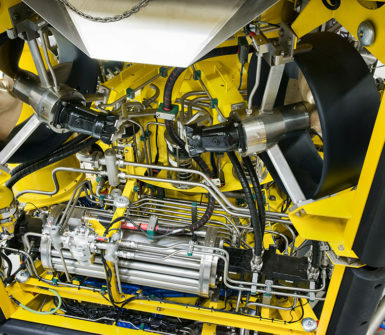 Complemented by a thorough FMEA analysis, their excellent teamwork resulted in an ROV system architecture that features unprecedented redundancy levels and comes with a solid backup strategy. 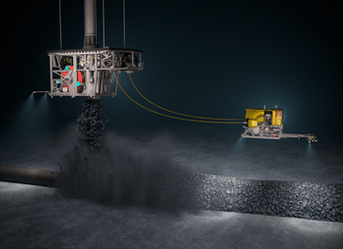 As a result, the ROV remains capable of performing rock installation operations even if a sub-systems like the HPU motor were to fail. 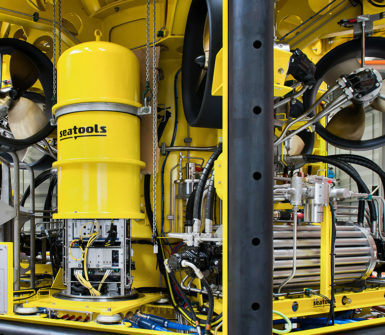 The extremely high accuracy levels of Seatools’ ROV control systems enable dynamic positioning of a 25-ton fall pipe ROV at a precision level of centimeters, resulting in minimum rock spillage. 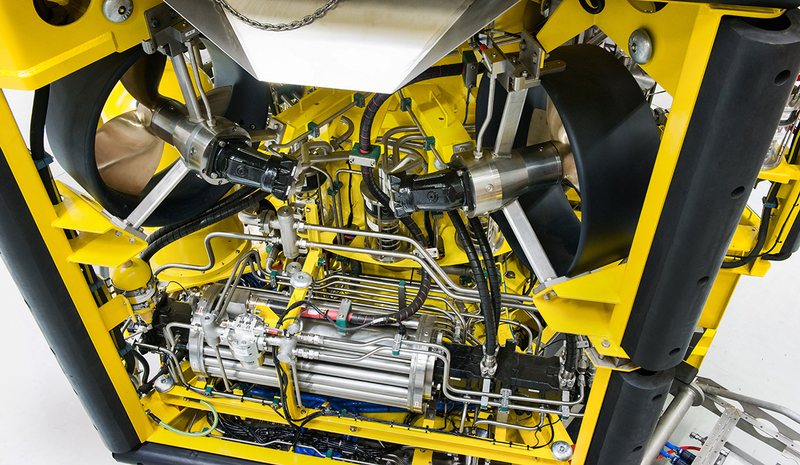 Does your ROV operation require accuracy?